The group's new mini-documentary touches on the creative process behind the new album. 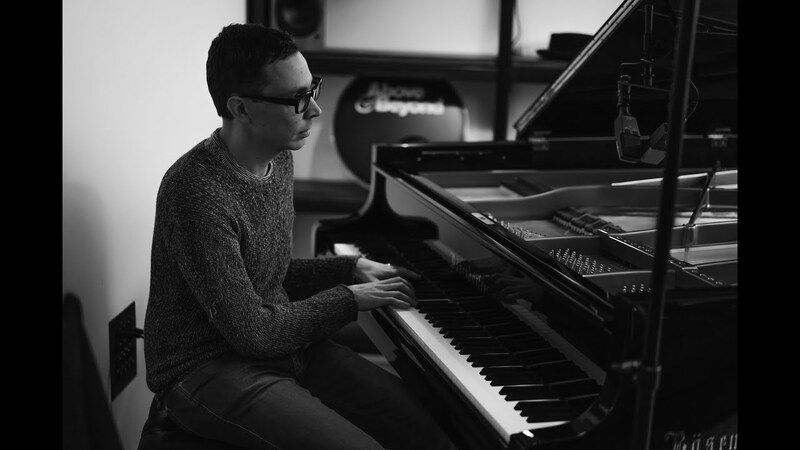 Above and Beyond have unveiled a short film documenting the making of their third artist album 'We Are All We Need' released today (20th January 2015). Filmed at the trio's 'Hello Studios' in South London, the 10-minute film showcases the people and ideas behind the new body of work. "We've never really sort of focused on what other dance albums are like and tried to do an album just like this other artist" Jono Grant said. "Because we did acoustic it enabled us to come back and do another dance album... We maybe had less to prove." "I see real bravery in taking something really personal and sharing it with people" Paavo Siljamäki, who originally wrote the music for his fathers funeral, said. Watch the full mini-documentary above.